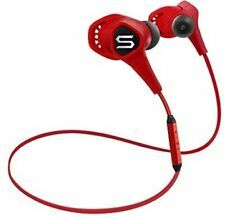 Compact and Sleek Design for Custom Fit - No more bulky earphones, each earpiece of ST-XS only weight 4g, it is compact and sleek, securely fitted in your ears. Weight: 49g (4g of each earpiece). Auto Pairing Function - No more hassle when pairing up your wireless earphones. SOUL by Ludacris SL100 High-Def Sound Isolation Headphones. Advanced Driver and Circuitry Design for Superb Bass, Clear Mids and Highs, Creates High-Precision Audio Balance. Part no: SL100RB. Great Sound! Adjustable and foldable Head strap. Hardly used... maybe 20 times. Blu-ray and DVD Region Codes. You should see the option when you check out. Sorry, international expedited service is not available. For sale is a pair of Soul SL100 Headphones in great condition. Included is the carrying case. ● Gold-Plated Connector For: Seamless Signal Transfer. Tested and works perfectly. With truly wireless earbuds, no annoying cable anymore, enjoy music without any cord trouble. HANDS-FREE CALLING - Built-in microphone support you a clear calling and high quality music sound. Ideal for car calling and friends chatting, or working use. • Maximum Comfort - Ergonomic In-Ear Design for precise fit and comfort • Precision Fit - Thin, sleek and lightweight. Format: HEADPHONES, White,IN-EAR Headphones,Bluetooth. Sensitivity 92dB. Sorry, international expedited service is not available. 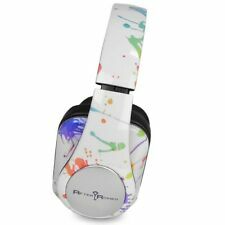 Paww SoulSound Bluetooth 4.1 Over-Ear Headphones. for hours without feeling the weight. Amplify your Music with the Latest in Bluetooth Technology. It has never been used or opened and it was sent directly from Soul. Title: Soul 81971072 Combat Headphone WPK Green. Soul 81971072 Combat Headphone WPK Green. • INTERCHANGEABLE EAR PADS - Includes two pairs of interchangeable earpads to tailor to your preference. • BREATHABLE WIDE GRIP OPEN HEADBAND - The wide grip headband with its open design creates a cool and secure fit while exercising. Product Model BN350. 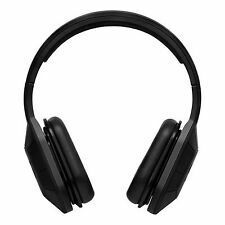 With Bluetooth technology and an omnidirectional microphone, these Life N Soul BN350-W-SP over-the-ear headphones allow you to wirelessly pair with enabled devices, so you can enjoy crisp music playback or phone calls. 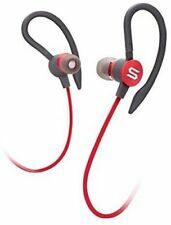 Soul Flex High Performance Sport Earphones-Blue. 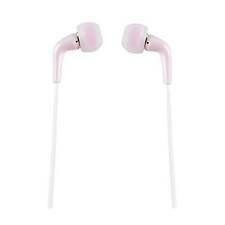 Compatible Bluetooth or 3.5mm audio device. User Manual. Available USB port. • FLEX FIT - The proprietary form fitting antibacterial ear hooks are designed to fit securely regardless of the shape of your ears against fallout. • WATERPROOF - Adhering IPX5 waterproof standards, the Flex is washable and was engineered to work under the most arduous workout. 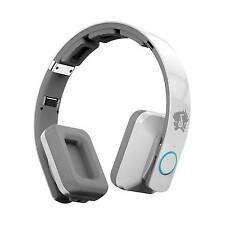 Soul headphones good condition not in box parts are all there comes with batteries. Interchangeable ear Pieces with 3 ways wearing function. Signature soul sound quality. Powerful and balanced sound to enhance your training and workout. Publisher: SOUL Electronics USA LLC. Warranty: SOUL Electronics USA LLC. Soul 81970480 X-Tra Bt Wireless Sport Hdphns Blue/Black Headphone. Shipped with USPS Priority Mail. Tested but otherwise unused in original box. Manual not included. Powerful 8 neodymium dynamic drivers by Life n Soul Sound Lab, with 2 woofers and 6 drivers. 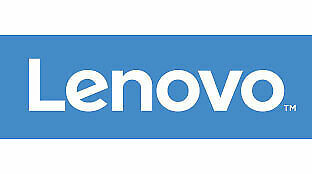 - Bluetooth 4.0 Ultra low energy technology. This is a USED item. Because it is used, there will be signs of wear throughout, such as: scratching, scuffing, and other like blemishes. (See Photos). The item has been tested, and proves to be in good working condition. Soul KPOP In Ear Headphones. Condition is New. Shipped with USPS First Class Package. Bluetooth v3.0 EDR. 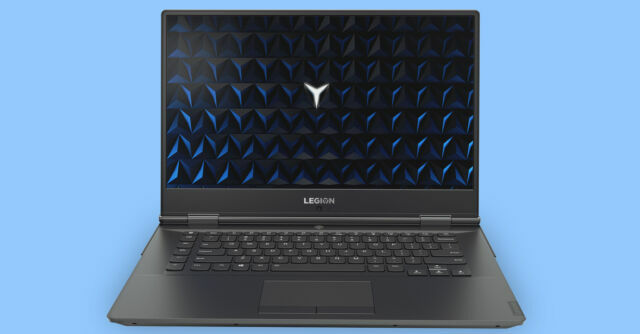 Wireless capability of up to 30-feet. Wireless pairing allows you to switch between phone calls and music. Move freely with these wireless headphones. Battery life is displayed on Apple iOS devices. Format: HEADPHONES. You should see the option when you check out. Sorry, international expedited service is not available. To stay on with a first to market interchangeable ear lock system, The run free Pro is an all-new Bluetooth V4. 0 wireless earphones engineered to appeal to everyone on the go! Over-Ear Fitting Option - We like to give our users options. 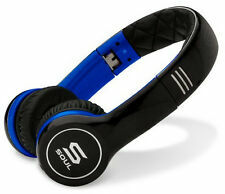 Soul 81970481 X-Tra Brlutooth Wireless Sport Headphones Blue. Sensitivity 100dB. Optional line-in feature, in case the headphones run out of power. Its fold flat feature is pefect for easy and convenient storage.